D-Plant Horticulture have been in the gardening business for over 30 years. Based in Enniscorthy in County Wexford in Ireland’s “Sunny South East”, we have been in the business of helping people get out and grow all year round in any weather. At D-Plant we help both prospective and experienced gardeners through our range of products and services. We supply all sizes of ploytunnels from small to very large, an extensive range of quality vegetable seeds, eucalyptus trees for growing as wood fuel, and a commercial nursery for contract orders. 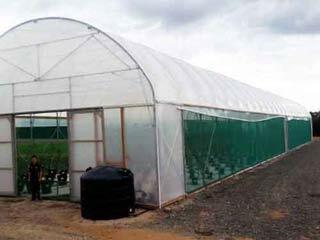 The strongest polytunnels in Ireland in all sizes from small garden tunnels to very large commercial units.D-Plant Horticulture are Ireland’s longest established guaranteed-Irish polytunnel manufacturer. 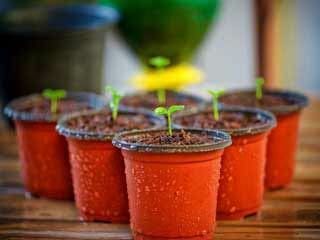 We provide a propagation service producing high quality plugs and seedlings for other growers. We also provide a contract growing service producing high quality bedding displays for hotels, local authorities & community groups. Grow your own firewood within as little as eight years. D-Plant Horticulture’s range of Eucalyptus trees offer you the most efficient option for sustainable home-grown or Biomass energy production. At D-Plant Horticulture we can proudly say that we offer only the highest quality vegetable seeds. 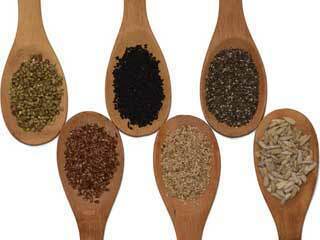 Our varieties of vegetable seeds include all the popular varieties, for the both the home gardener and the farm. 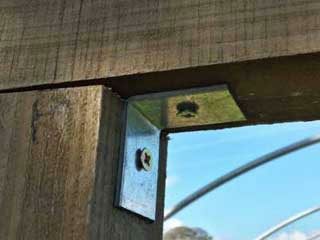 We supply a range of accessories to improve your polytunnel experience including, staging supports for garden polytunnels, ground covers, crop bars, various doors styles, replacement parts and many more. 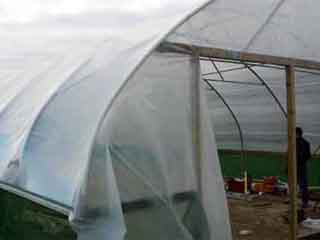 We also supply new polytunnel covers for any tunnel or DIY structures. These top quality covers have an ultra violet light inhibitor and are available in various widths by the linear meter. Take a look at when Duncan Stewart visited us at D-Plant Horticulture and featured our eucalyptus development programme on his well-known environmental television show, Eco Eye. In the episode he talks to Brendan Doyle about the potential of Eucalyptus as a biomass energy source, it’s low maintenance and fertilizing needs, and the quick growing cycle of the trees which can be ready for harvesting as fuel within as little as four years. Planting grants are now available through the department of agriculture. Further information on the the grant scheme is available on the Teagasc website. Planting Eucalyptus plantations of at least one hectare. 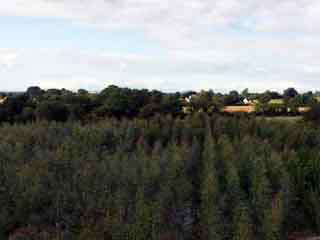 The “Forestry for Fibre” scheme has grants of up to €2,450 euro per hectare available. Don’t miss out…!